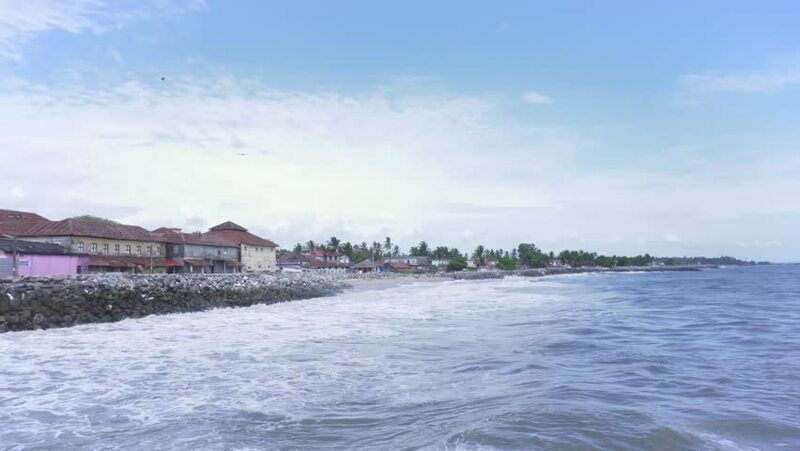 An old seaport town in kerala. View from an old pier extending out into the Arabian Sea. 4k00:11SEA. beach. March. Sea in spring. 4k00:09Panoramic view of Karsiyaka and Izmir city on a steamboat. Seagulls flying on the sea. hd00:30Small ferry traversing the bay of Oslo in the afternoon. Wide angle, beautiful light and clouds. 4k00:15skyline of vancouver and north vancouver, time lapse, 4k.